I am most fond of the little hedgehog. Often thought of as a mascot for lace makers because of the many â€œpinsâ€� on the hedgehogâ€™s back, I like them because they are small and cute. 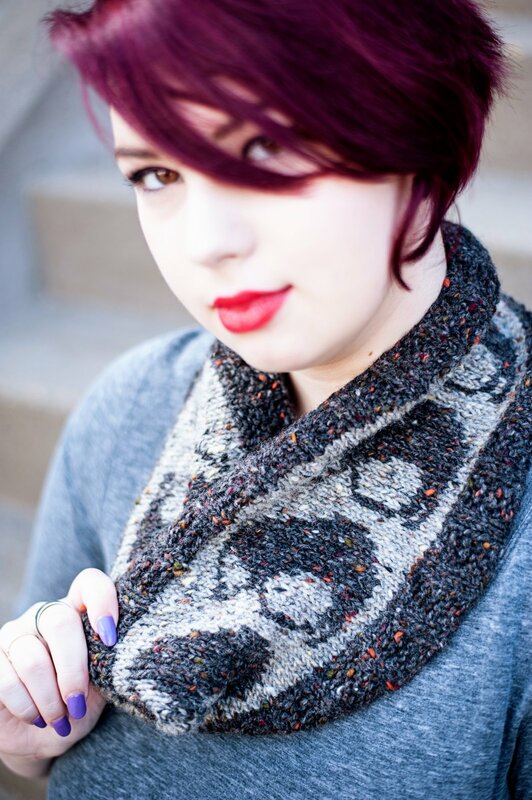 I chose a rotund tummied hedgehog for this cowl and hat and hope youâ€™ll enjoy knitting and wearing the cowl as much as I enjoyed designing and knitting it to share with you! This pattern is meant for adventurous novice knitters to experienced knitters and all those in-between.